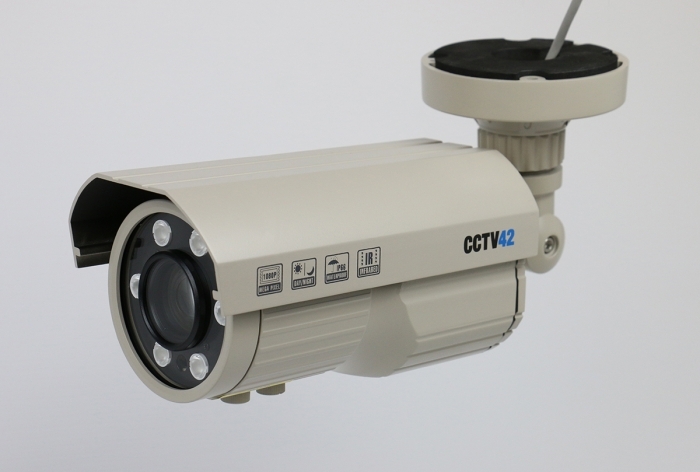 Our latest ANPR camera and available in HD-TVI 1080P. 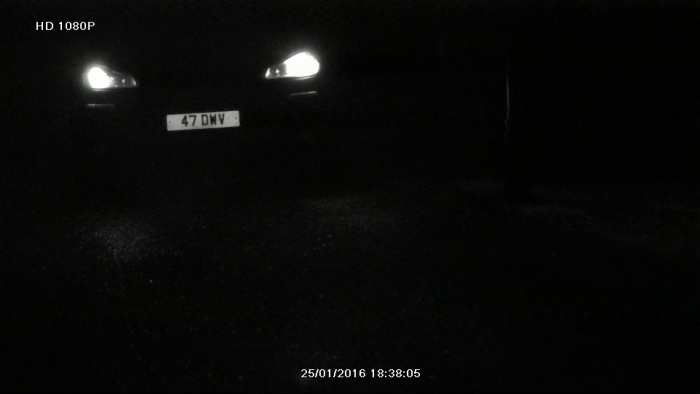 Record number plates up to 75 metres away during the daytime and at night. 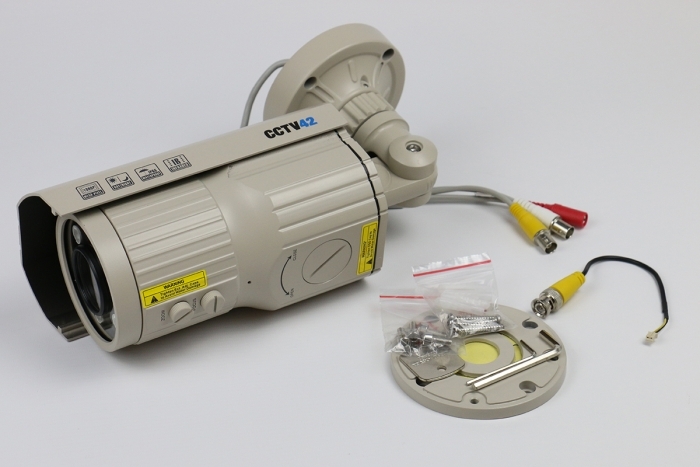 In this design we use permanant IR lighting making set up easier. There is no transition from day time to night time mode, the camera films in black and white all the time. The rear mounted ambient light sensor is unaffected by headlights and the camera is quite happy capturing UK reflective number plates. 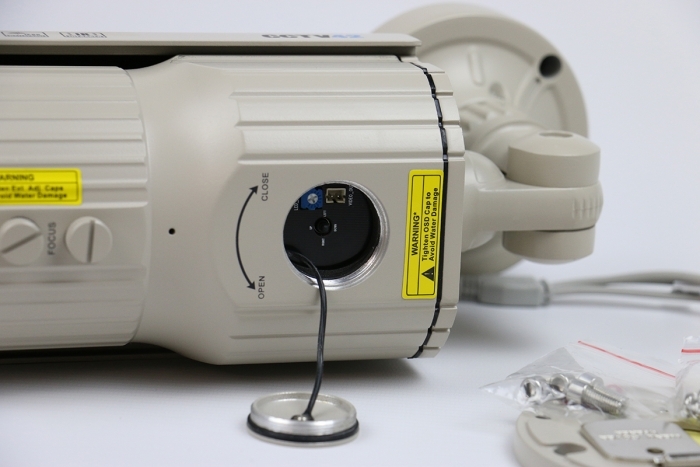 Until now HD ANPR cameras have been prohibitively expensive and often failed to perform to expected levels. 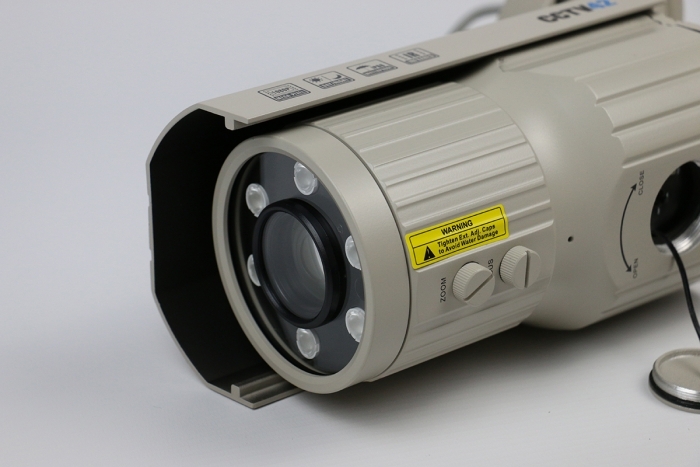 With this camera you are able to record number plates whilst filming a width of approximately 8 metres in HD 1080P mode. 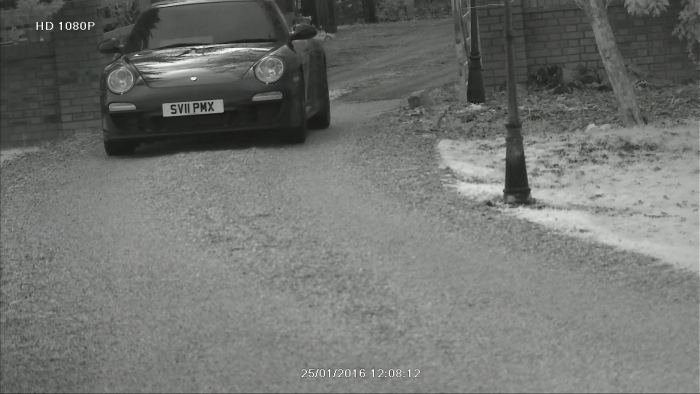 The camera also has a standard definition output for use with D1 / 960H DVR recorders which allows number plates to be recorded up to a width of approximately 3 metres. 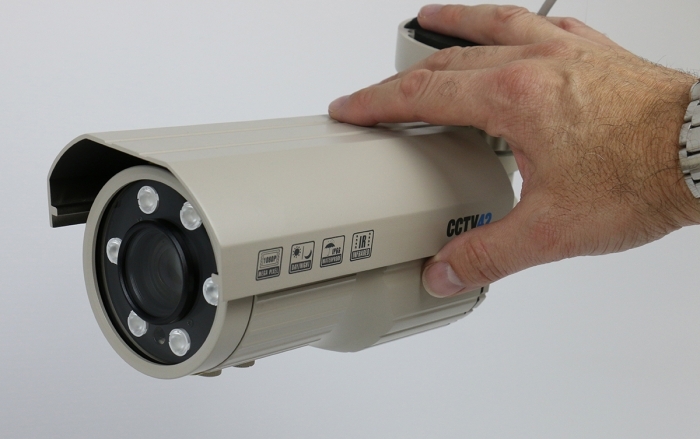 These cameras make complying with GPDR regulations easier. 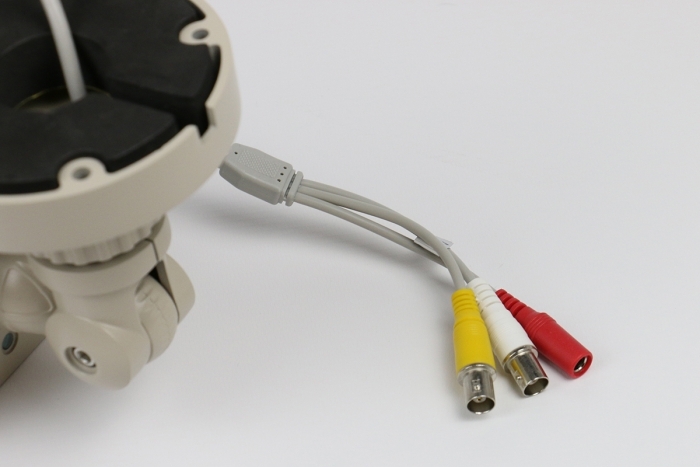 You are not storing number plate data separately, instead they record the number plates as you would any other footage on your CCTV system which is then automatically deleted in the usual way as the hard drive fills up and earliest footage is recorded over. 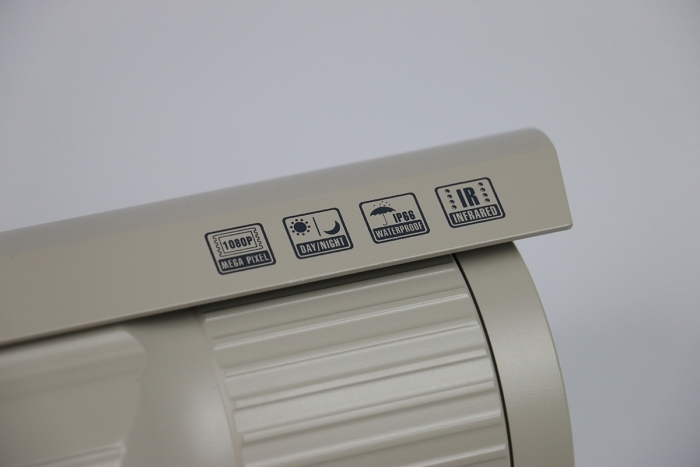 The mounting bracket allows underslung, vertical or horizontal fixing and there is horizon adjustment to allow for uneven mounting surfaces. This camera is only compatible with HD-TVI DVR recorders. 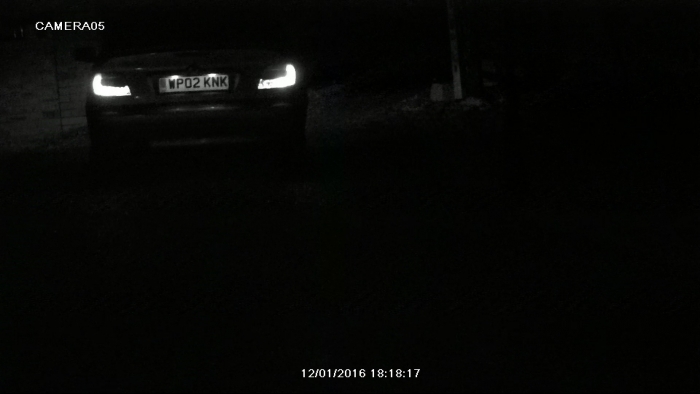 There is a short video showing night time number plate recording using this camera in the image gallery.